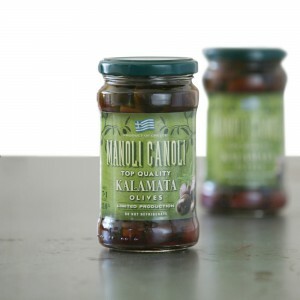 From the finest Olive Groves in Greece, straight into your bottle! 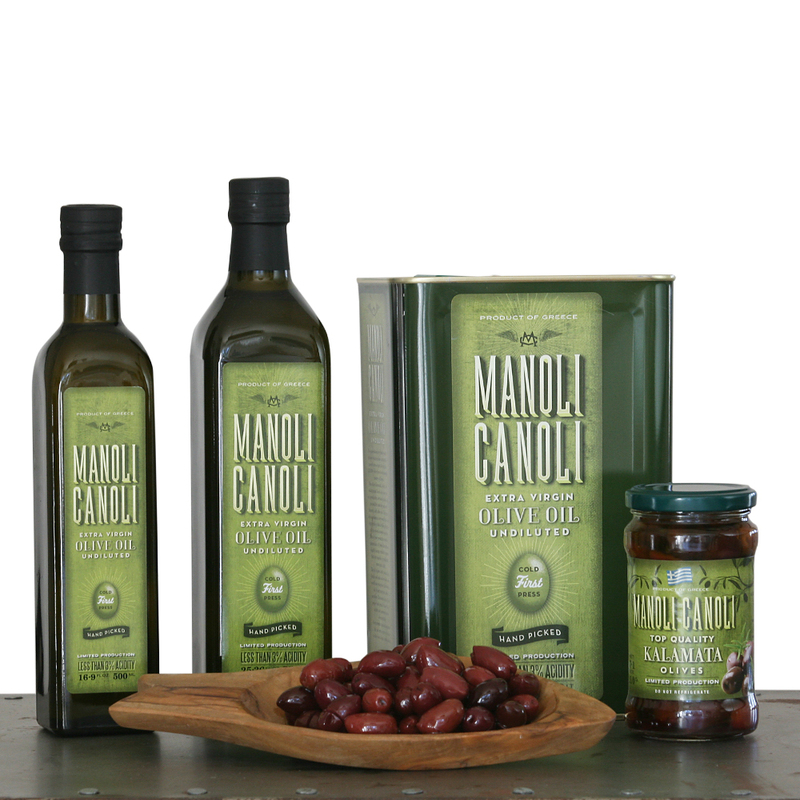 MANOLI CANOLI Extra Virgin Olive Oil is produced directly from the fruit; after the Olives are handpicked, the Extra Virgin Olive Oil is extracted and bottled. 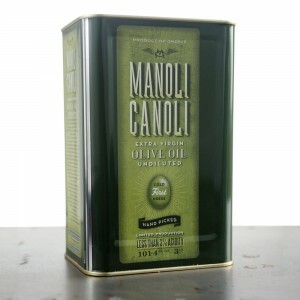 MANOLI CANOLI Extra Virgin Olive Oil is the finest quality unrefined olive oil, because it does not undergo any chemical process. 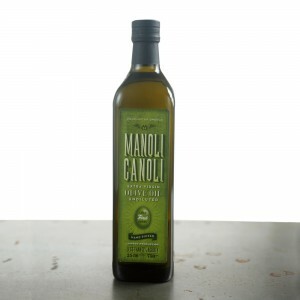 To achieve the same fruitful taste and fine aroma, we make the Olive Oil by using the best Olive variety in Greece; “Koroneiki” Olives, which are found in Kalamata, South Peloponnese, are of the finest quality and give the best type of Olive Oil. Greek Extra Virgin Olive Oil has a wide reputation as the best Olive Oil type. 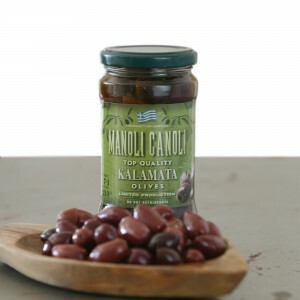 Thanks to the Peloponnesian climate and rich soil, Kalamata Olives have an exquisite taste and they produce fine quality Greek Olive Oil. 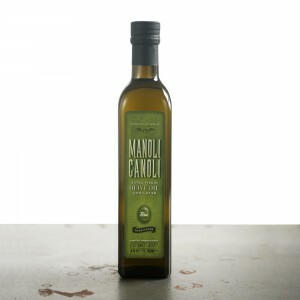 Shop now and taste the finest Greek Olive Oil, extracted directly from Koroneiki Olives!